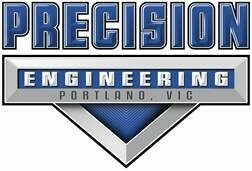 Portland Precision Engineering has developed a solid reputation in the Southwest Victorian Engineering and Maintenance markets for consistently serving its clients with Responsiveness, Quality, Value and Innovation. We are a full-service company with Design & Engineering, Manufacturing, Fabrication, Installation and Maintenance & Repair capabilities. We also offer Project Management and Business Consulting services. The Portland Precision workforce consists of trade certified Fitter Machinists, Boilermakers, Mechanics, Apprentices and Trades Assistants. We also employ Crane Operators, Riggers, and Plant and Equipment Operators. Also on staff are a Design Engineer and Project Coordinator. Located just blocks away from the Port of Portland, Portland Precision Engineering (formerly Portland Fleet Maintenance) are experts in Marine Maintenance with a rich history of ship repair of all kinds including full vessel overhauls. We also perform dry dock servicing and offer hatch cleaning services. 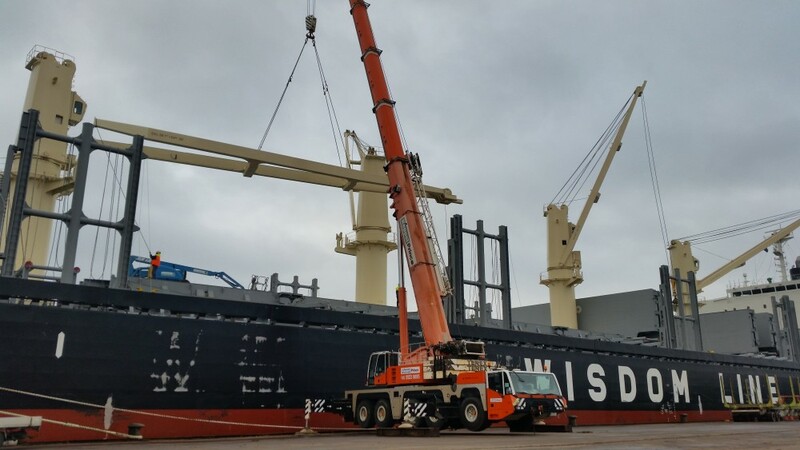 Portland Precision counts several multi-national shipping companies as clients and have provided a wide range of services including hull repairs, crane repairs, custom pipe fabrication & installation, boiler repairs, pump repairs and hydraulic line refurbishment.